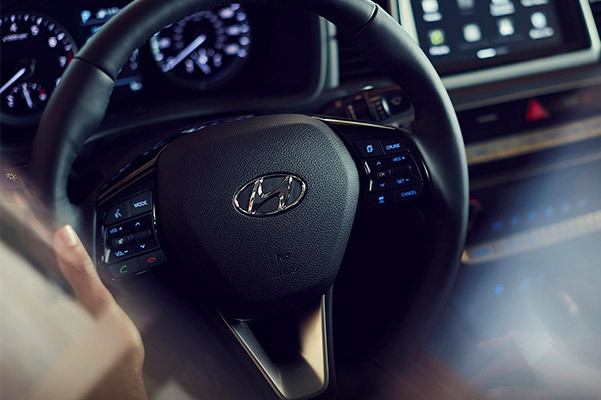 Command the road ahead with the 2019 Hyundai Sonata, an incredible Hyundai sedan that delivers safety, comfort and fuel efficiency in equal measure. 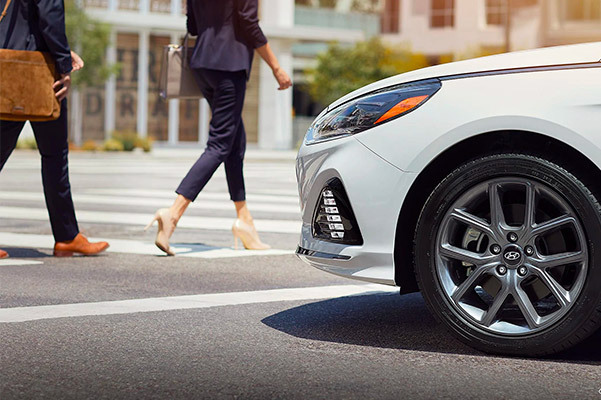 Whether you want to buy a 2019 Hyundai Sonata SEL or a new Sonata Sport, the team at our Hyundai dealership near Holyoke, MA, can help you compare Sonata trims. 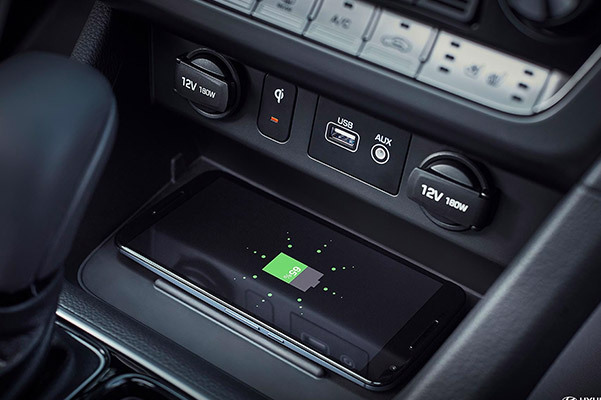 Get a closer look at the 2019 Hyundai Sonata colors and interior to discover how the Sonata sedan can upgrade your time on Massachusetts' roads. Explore the Hyundai Sonata models we have for sale, then get the keys to the Hyundai sedan you've been dreaming of. The affordable new Hyundai Sonata price makes it easy for you to lease or buy your own 2019 Hyundai Sonata SE at our Western MA Hyundai dealership. Explore all of the Hyundai Sonata specs at Country Hyundai!